It’s almost time for school to start back up! It’s crazy how fast this summer has flown by. For incoming freshmen, I’m sure you’ve heard of the “freshman 15”. Well, sorry to break it to you, but it is not a myth. But it isn’t just a thing for freshmen, it can happen to anyone in college no matter what year! Working out probably isn’t the first thing on your mind in college, but it is extremely important for your overall health… and your grades. 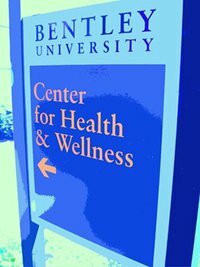 Studies show that students who exercise regularly at college get better grades. 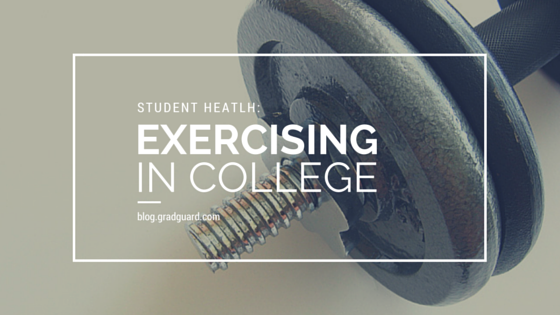 For many students, it’s difficult to balance working out with college life. Here are some helpful tips on how to make working out in college easier! Most people walk to class, which is already great exercise. However, a lot of people take the shortcuts to get from here to there. Making small changes in your schedule like skipping the shortcuts or not taking the bus are great ways to increase your daily exercise. Another great way is to take the stairs instead of an elevator. 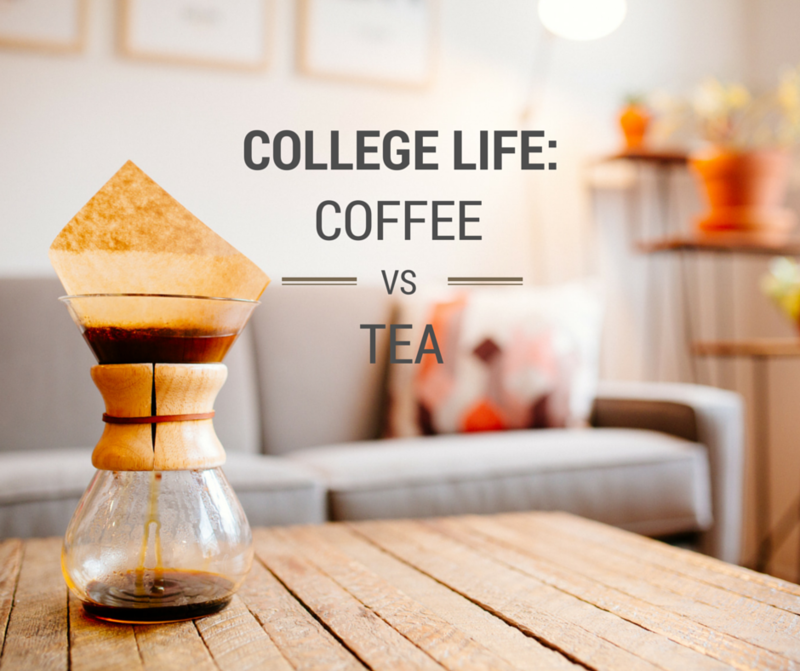 One of the biggest problems while being at college is lack of time. Not enough time to study. Not enough time to sleep. Not enough time to get to class. Well I have a fix for the common saying, “I don’t have enough time to workout!” Wear your gym clothes to class! It is a huge time saver! Instead of needing to go back home to get your clothes, you have it with you. If it is colder or you don’t feel comfortable wearing your clothes to class, you can pack your clothes into your backpack before leaving for class. This provides you more time to schedule in a workout! Plus, if you’re already dressed for a workout, it’ll be harder to make excuses not to do it. There are a ton of extra curricular activities that can be added into your class schedule. Some of these include swimming, yoga, basketball, weight lifting, self-defense, and others! They basically have everything you can think of and many classes can be great stress busters, thanks to the great breathwork in a yoga class or even the heart-pumping cardio of a step aerobics class, to help you blow off some steam. My school at Indiana University even has a rock climbing class! This is great because they are usually 1 or 2 credits and basically automatically requires you to get exercise in your schedule. Getting class credits for this is also a major plus. Getting yourself to workout is always tough for some people including me. A lot of people have different systems that help them work out. A system that I like to use is a reward system. If I workout at least 3 times a week, I reward myself with something I never get. Usually it is a meal at one of my favorite restaurants! Having something to look forward to, like your favorite latte from the campus coffee shop, helps a ton when you’re starting to do something you don’t exactly like to do like working out or waking up for those 8am classes. I can’t stress enough how important exercising in college is! Not only does it help your physical body but it also helps your mental health! College is stressful enough and working out helps reduce some of that stress and can help you get better grades.